In my 28 years of acupuncture practice I think the line I hear the most is, “I’ve always wanted to try acupuncture, but I don’t know what it’s for!” For those who go online to try to get information, it can be very confusing and often conflicting if you don’t know where to go for actual science based reports. So, here goes. Acupuncture has been practiced for over 3,000 years and could be much, much older than that. It began to get recognition in the United States in the 1970’s when relations were opened to China. It has been practiced in the United States since the first Asians set foot on our shores! The goal of Acupuncture is ato promote and restore the balance of energy, called Qi or Chi, which naturally flows throughout the body. When the Qi is balance the body can heal. If the Qi is not balanced disease sets in. It works for emotional disorders, like anxiety and stress, physical functional problems such as digestive complaints and women’s health issues, neurological disorders and pain, both acute such as injury or trauma and chronic. It can even be a wonderful modality to treat addiction, even to heroin and other opioids. And, of course, general well-being! 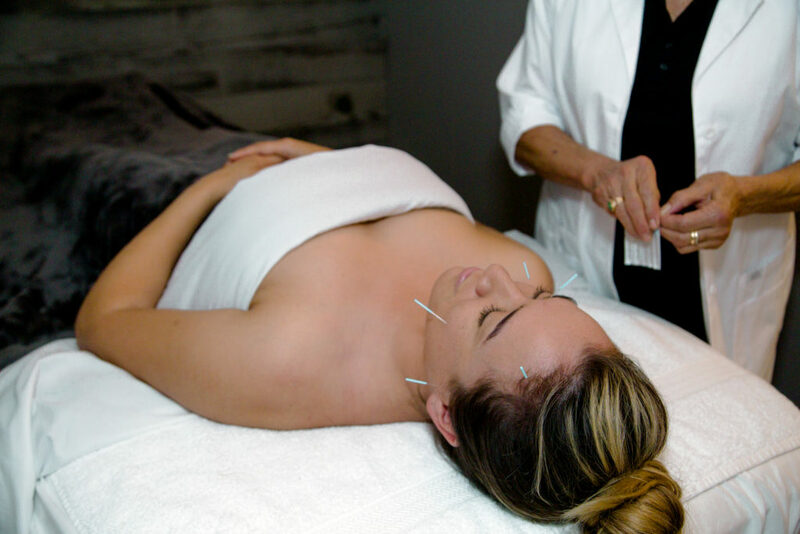 Thru Acupuncture we are able to adjust and balance the autonomic nervous system, having a profound affect on neuropeptides, hormones, the bodies own analgesics and anti-inflammatories. This is done by inserting very, very fine needles into specific acupoints along channels, or meridians, and usually using a very light electro stimulation to some of the needles. Treatments lasts from 30 to 60 minutes. Sometimes you may feel a tiny pinch when the needle is first inserted. It is common to feel qi at the site which is a mild pulling or dispersing feeling. Once in a while there may be a sharp nerve pain but it shouldn’t last more than a second or two. Some people are hypersensitive and different points that are less reactive can be chosen. There can be an occasional small bruise after the needle is removed, but not in most cases. The treatment should be very relaxing. Many of my patients sleep thru their time and love their naps! Everybody is a little different, however, acute disorders (less than 6 weeks from onset) generally respond and heal faster, 2 to 3 weeks with 2 treatments a week. Chronic problems take longer, depending on the length of time and seriousness of the condition. We will go over all that with your first treatment. We will also discuss your diet and lifestyle in general. Many of my patients come in once a month for a “tune-up” to keep their qi in balance and work preventatively. So, whether you have a longstanding health issue or just want a bit of relaxation and a recharge Acupuncture Works!